The first trailer has arrived for director James Erskine's offbeat thriller. 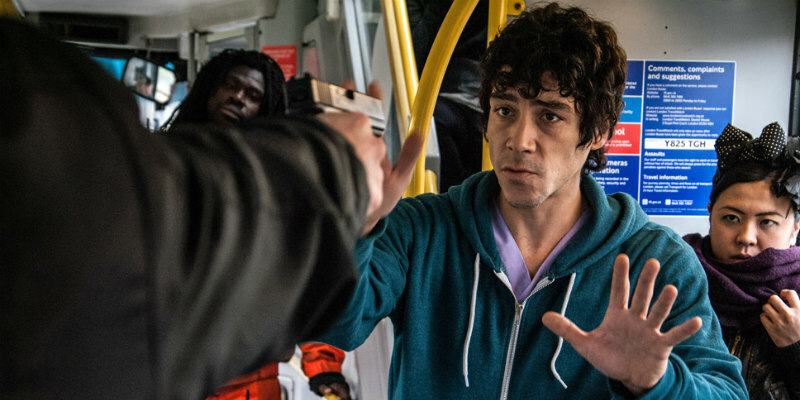 We're seeing many new European films address the immigrant experience lately, but writer-director James Erskine's The White Room has one of the more intriguing premises, following a young Colombian (Oscar Jaenada) who begins to experience supernatural occurrences while working in London. 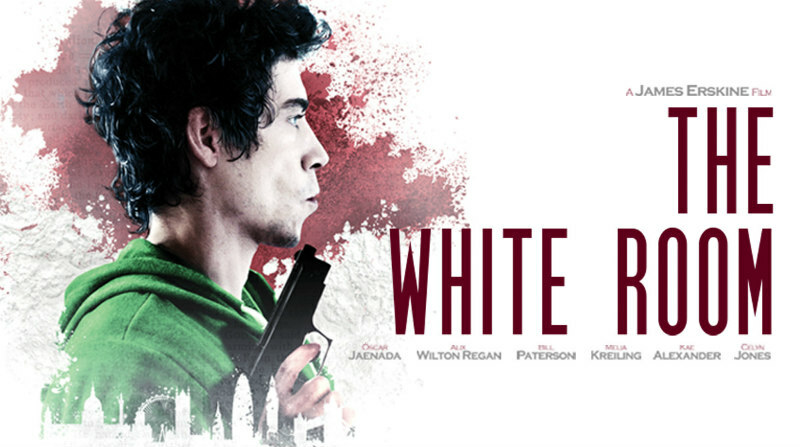 The White Room will premiere at London's Regent St Cinema, followed by a UK theatrical release on June 23rd. In a world obsessed with knowing the future, we find Alberto, a Colombian immigrant working as a massage therapist in the City of London. Mild-mannered, almost shy, he blends into the multi-ethnic city to which he has come to earn money to pay for his mother's operation back home. The streets of London aren't paved with gold but with old chip wrappers, and Alberto has found himself trapped in a vicious circle. Staying in London beyond his plans, the fervently religious man becomes obsessed that God has a destiny marked out for him. Everywhere he begins to see signs - on the streets, in bars and most potently on the clients he massages. When one day, a 'third-way' politician, Jackie Jordan, visits the spa Alberto sees a sign that will set him on the path to his ultimate destiny. Absorbing the Bible, Nostradamus, Palmistry and the Qur'an in its mythology, this is a taut, poignant East London based thriller with a supernatural twist.